Dental Office Website can help dentists find more new local patients. We can effectively use local dental internet marketing to promote your dental practice in the local community. Why does a dentist need a custom dental website for successful marketing? A dental website is a window into your practice for new patients to check your dental services. 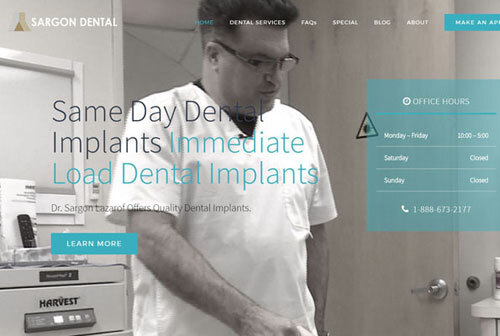 Dental Office Website (DOW) designs custom dental websites for dentists. 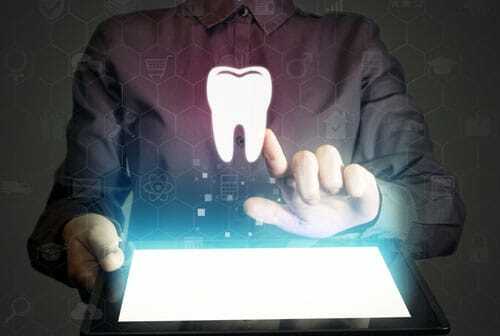 We utilize the latest in technology to create cutting-edge websites for dentists. These websites must be eye-catching to capture the person’s attention and informative enough to turn visitors into new patients. After having a custom-designed dental website, it is time for online dental marketing. 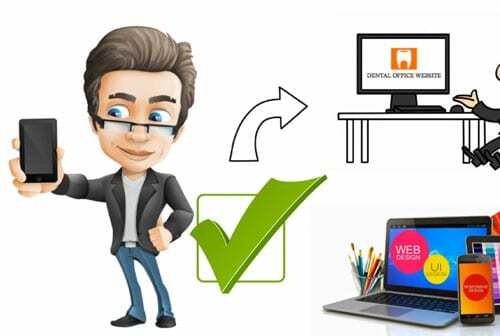 Dental Office Website (DOW) implements online dental campaigns to maximize exposure to dental practices. The goal for a dental website will be to generate quality local patients. Call Tracking is the most effective way for a dental practice to measure marketing success. More calls mean more patients. Dental Office Website offers Call tracking services to all dentists. Call tracking allows dentists to be informed about the name of their callers, time of calls, duration of calls, and phone numbers of people called to their practices. As a dentist knowing the number of calls per month is valuable information to define the percentage of the calls that are converting to new patients. Contact our team if you have any question about dental office call tracking.